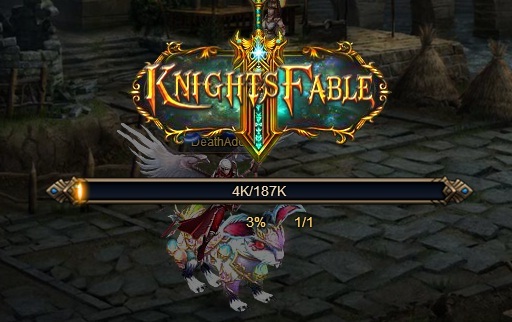 North America Forum»Forum ›Knights Fable ›Bugs › Stuck on Hell Dungeon loading screen! Stuck on Hell Dungeon loading screen! Has tried refresh page, restart my PC, did it 7 times... and that loading bar still stuck..! 2019-4-19 07:11 GMT+8 , Processed in 0.045195 second(s), 38 queries .